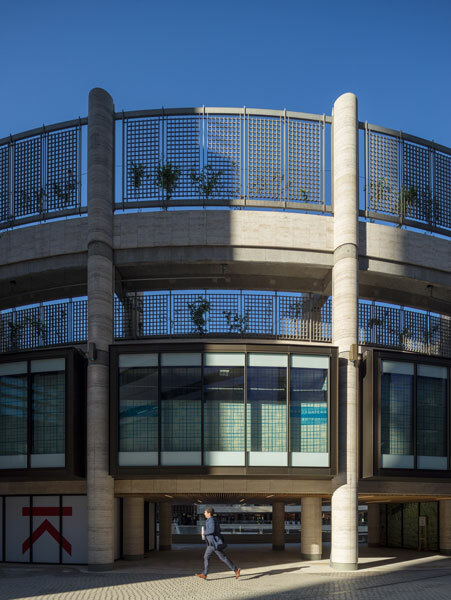 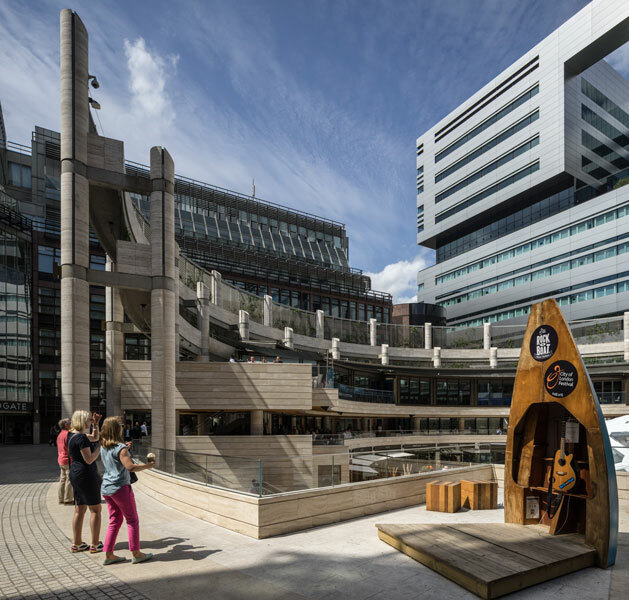 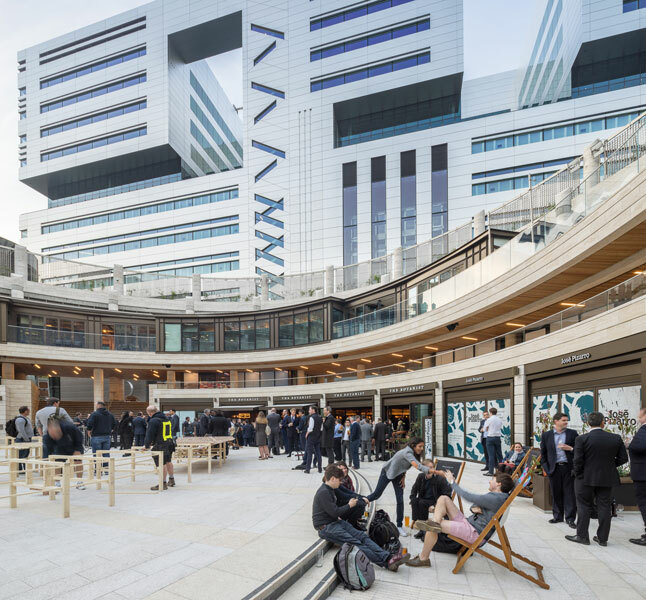 The Broadgate Circle has been transformed into a new Civic hub at the heart of the Broadgate Estate. 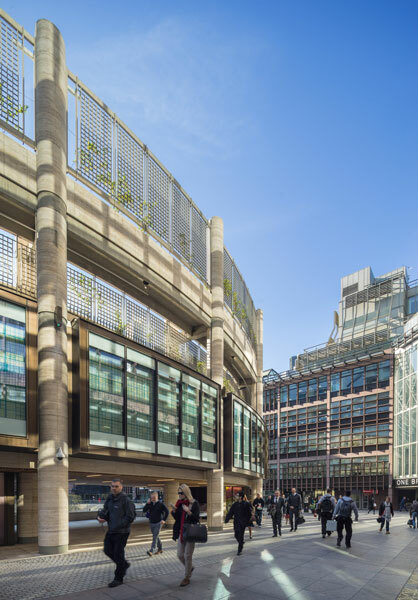 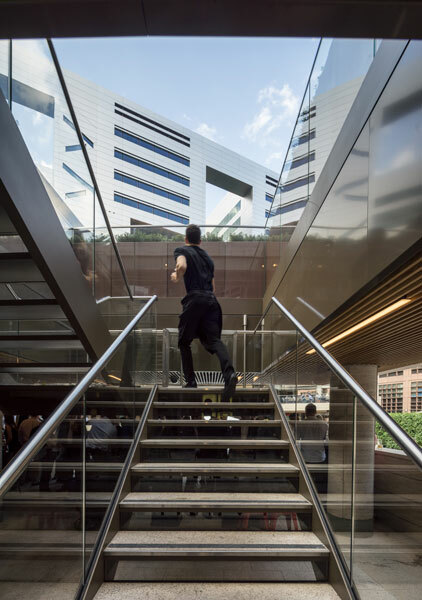 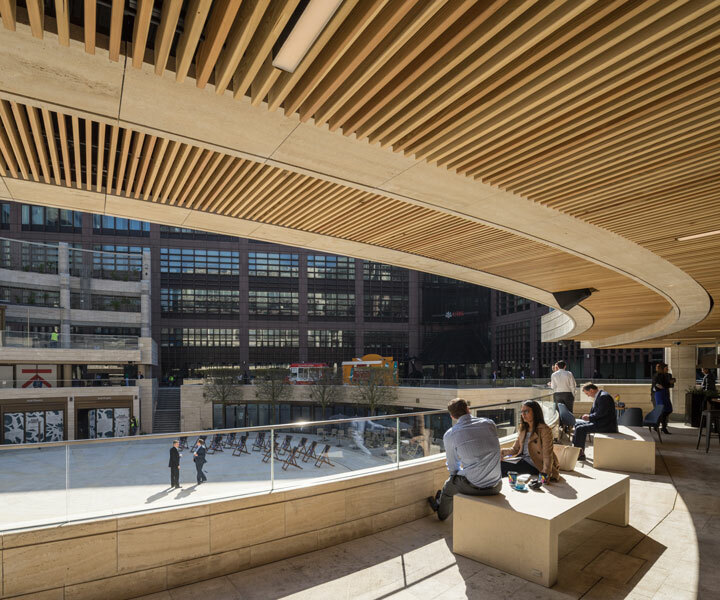 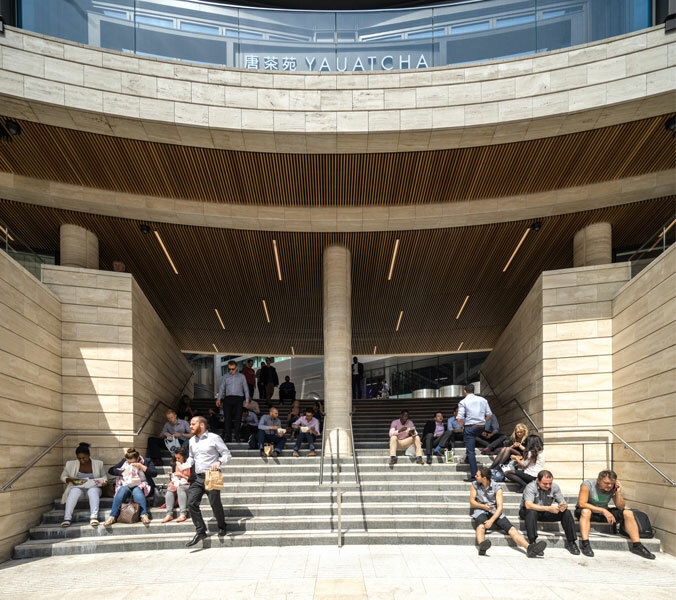 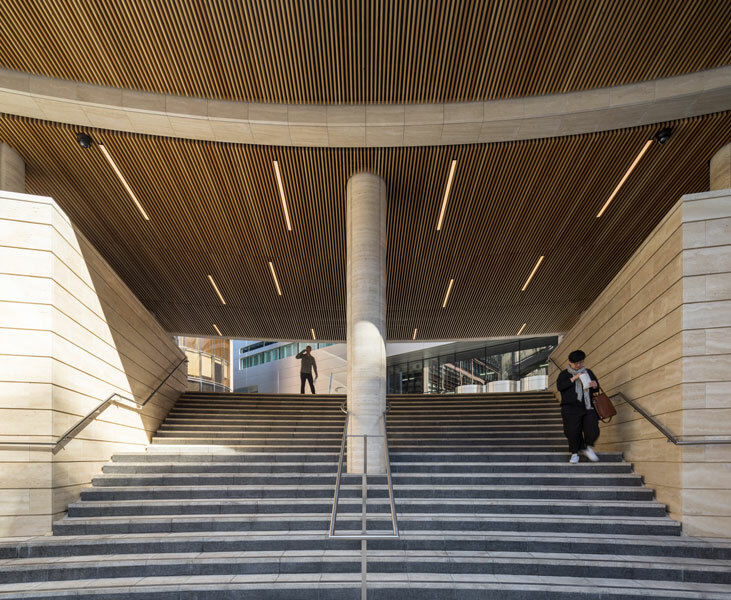 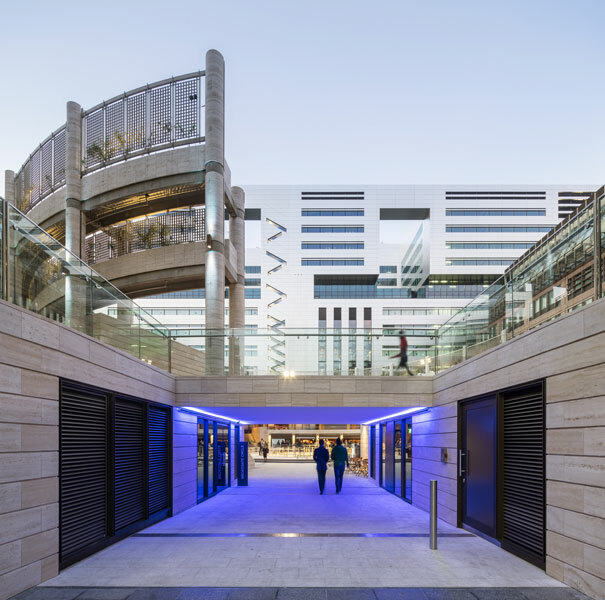 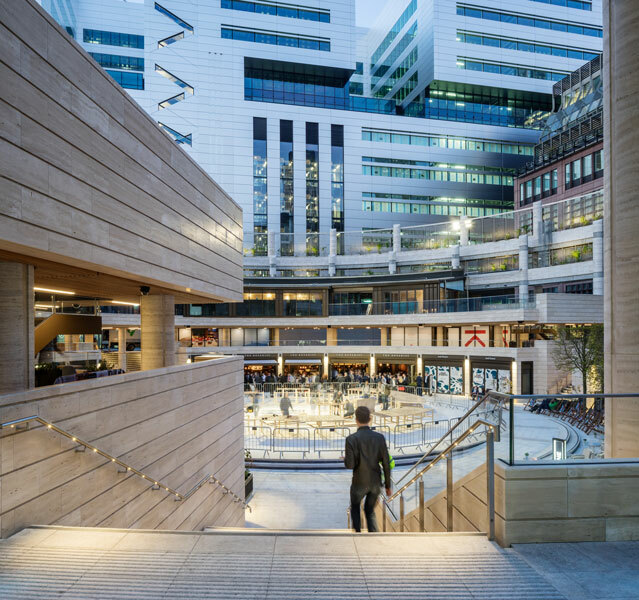 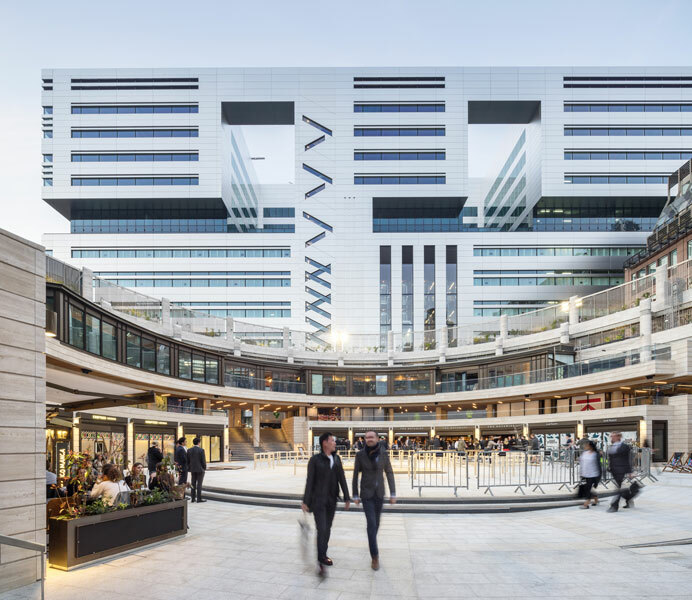 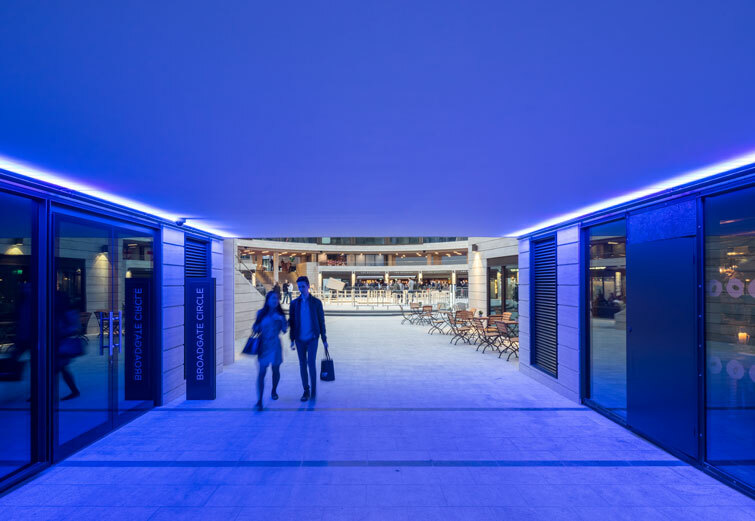 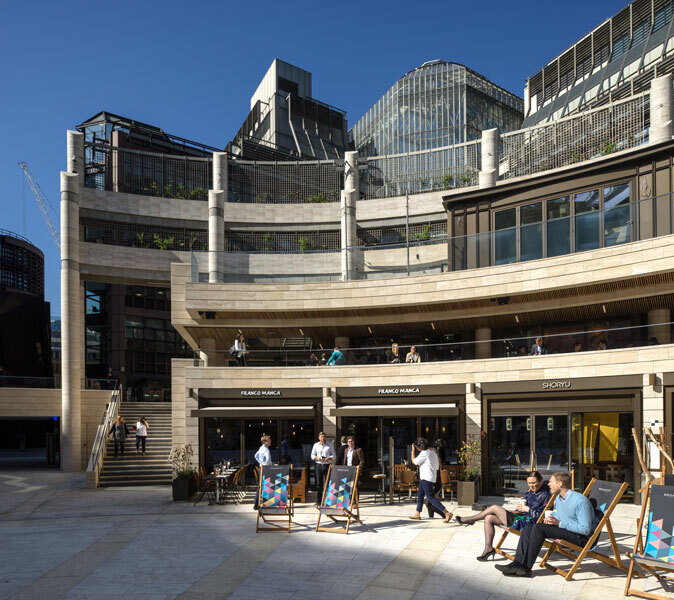 The changes dramatically improve and enrich the retail, civic and social amenity at Broadgate, whilst enhancing the original qualities of the space. 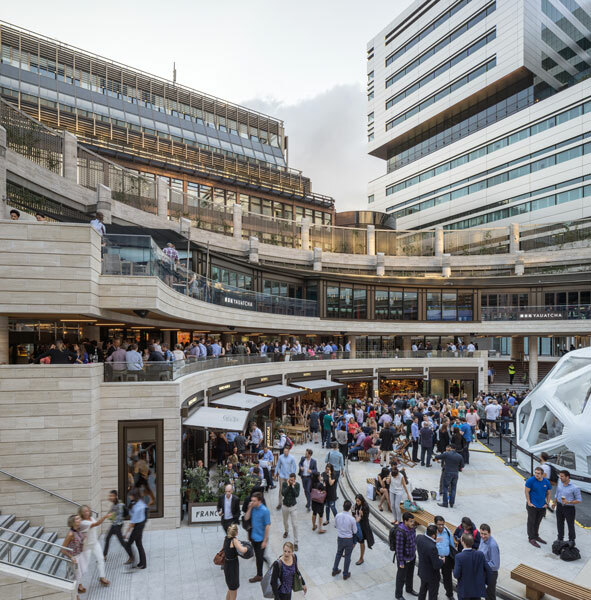 The project integrates multiple functions including civic space, performance and events space, restaurants, cafes and bars all united by clear and direct circulation routes. 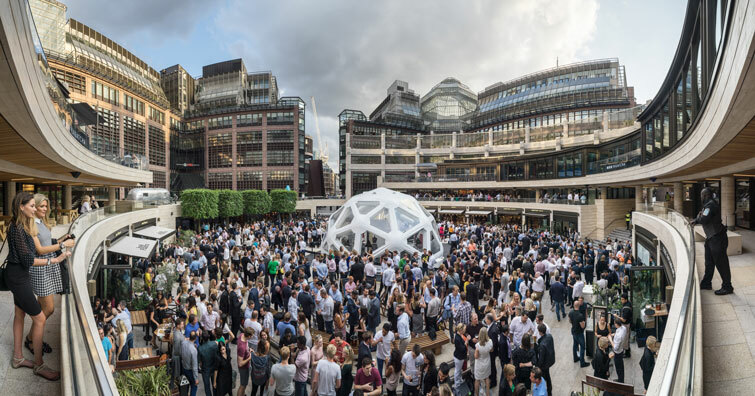 Built in the late 1980’s, The Broadgate Circle attracts a wide range of visitors throughout the year, particularly during the winter months for its famous ice rink. 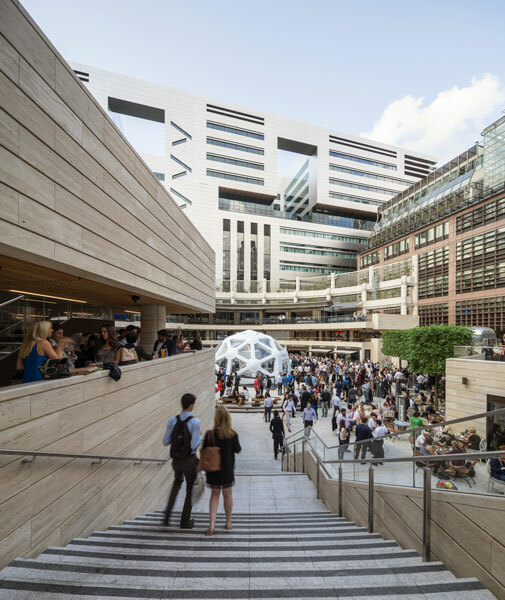 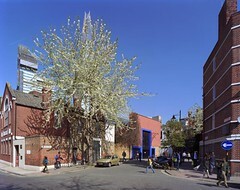 It is a highly regarded urban space, occupying an area of 6700sqm, adjacent to Liverpool Street Station and attracts a wide range of visitors throughout the year. 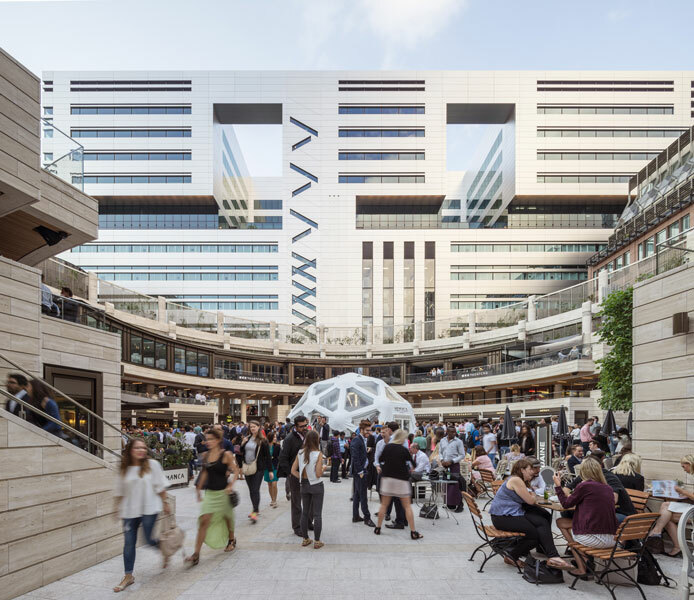 The recent alterations to the Circle have been proposed with a clear and concise rationale, and changes have dramatically enhanced the amenity and civic provision, whilst celebrating the original qualities of the Circle. 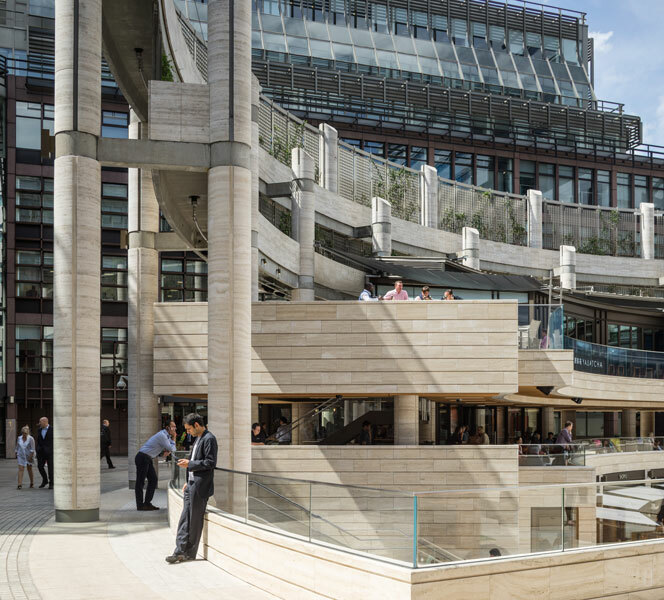 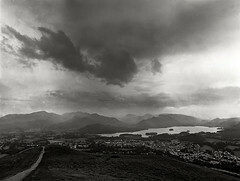 The Circle is one of the best examples of the travertine use in the UK. 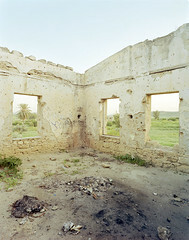 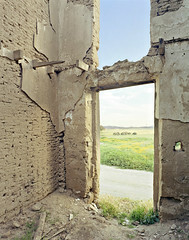 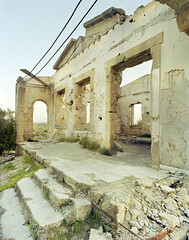 The architectural detail and workmanship of the stone with interfacing materials is exemplary. 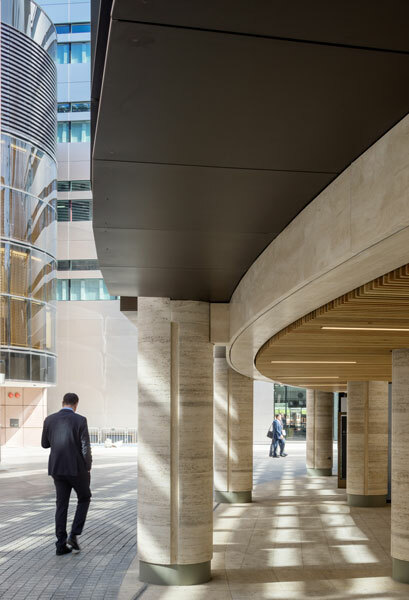 Bronze anodised aluminium and Siberian larch have been used to complement the travertine, and this simple and elegant materials palette enhances the elegance of the Circle’s form and geometry. 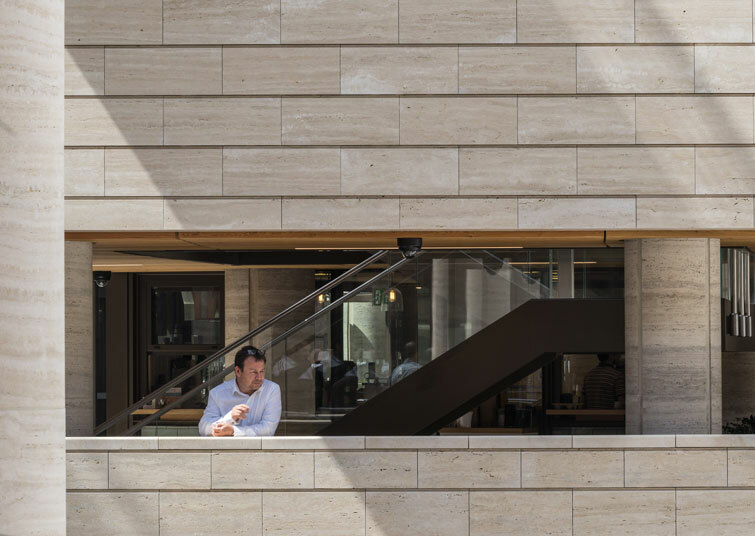 Nestled within the 54 travertine columns is the reconstructed first floor restaurant, which is completely open beneath. 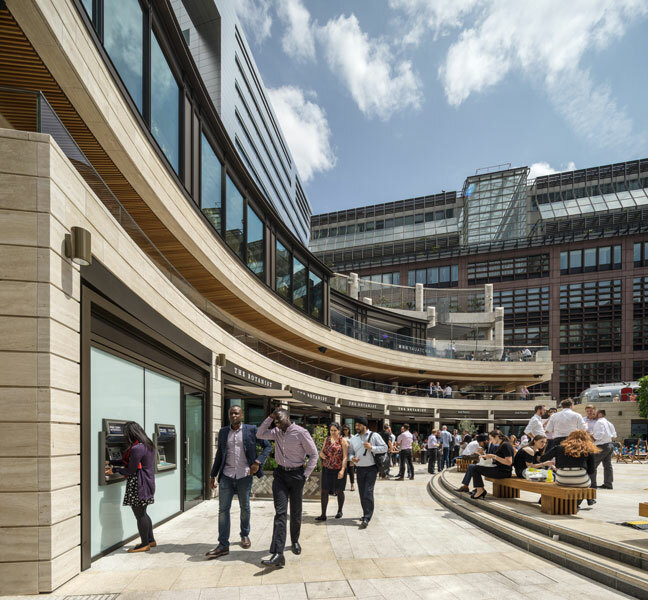 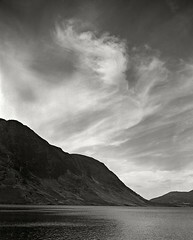 It is now a wider, triple aspect unit with commanding views over the Circle. 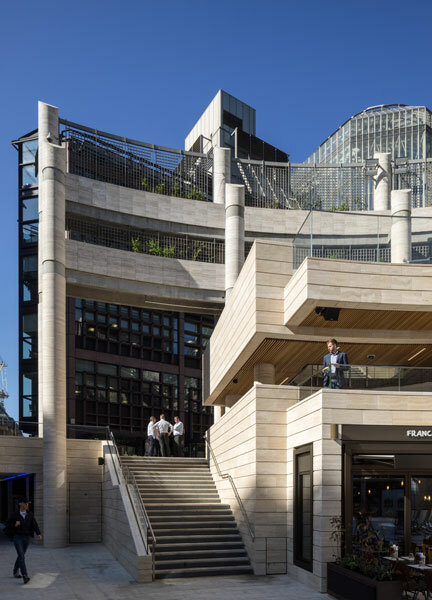 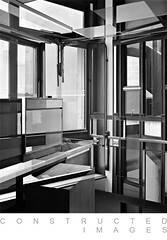 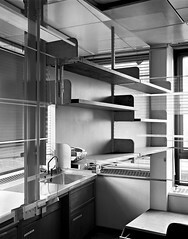 The first floor cantilevers forwards and backwards from the columns, benefitting from a refined structural strategy which transfers the additional loads back to the original columns. 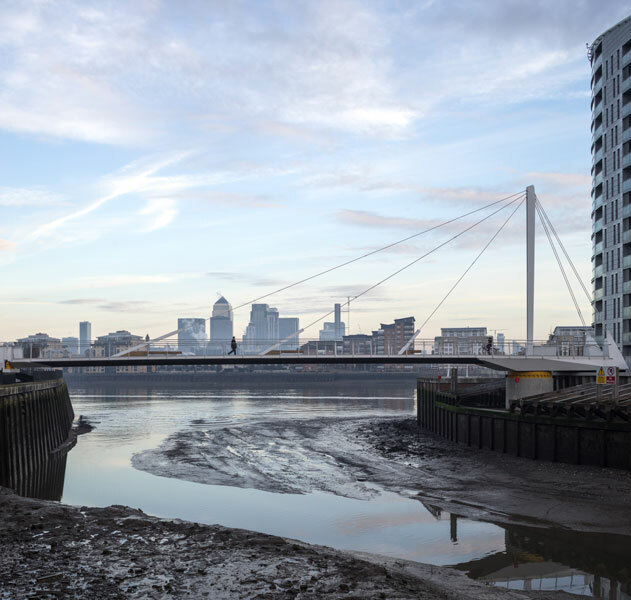 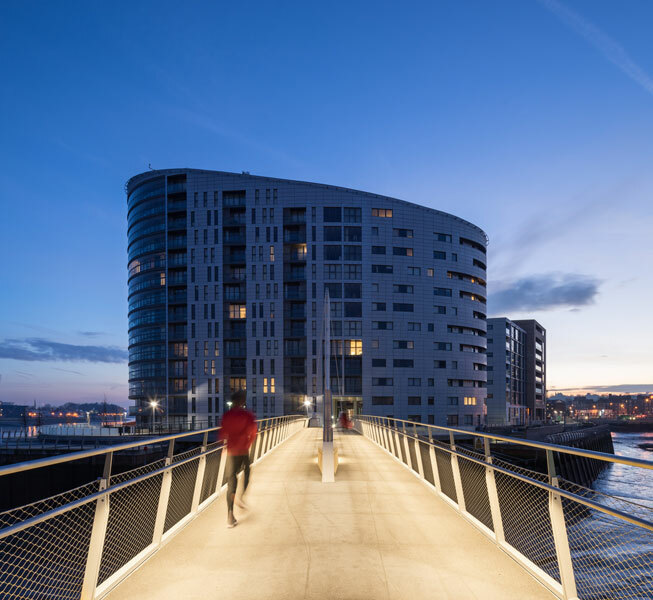 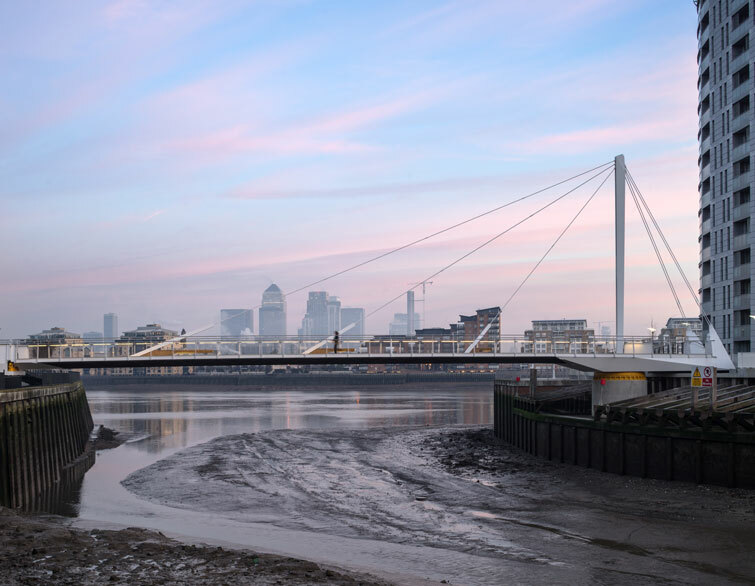 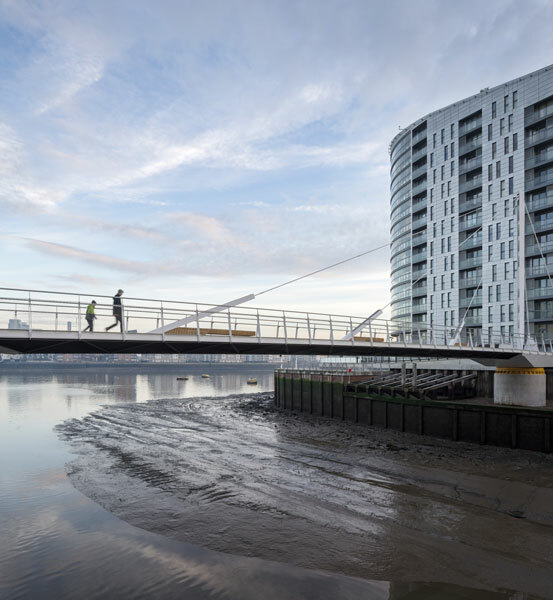 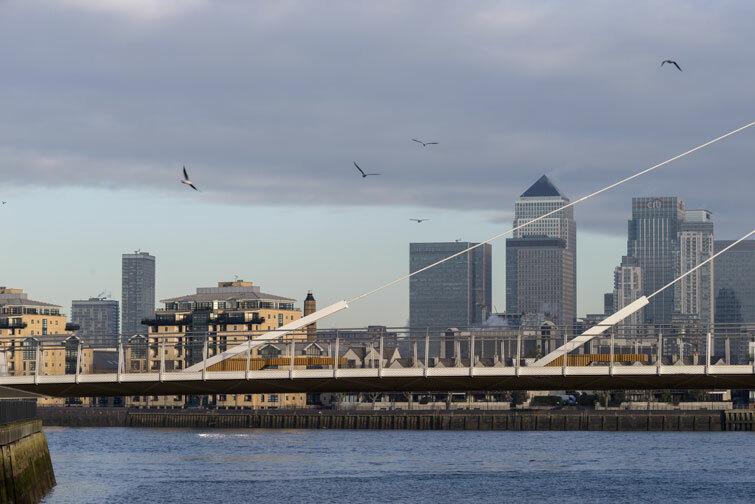 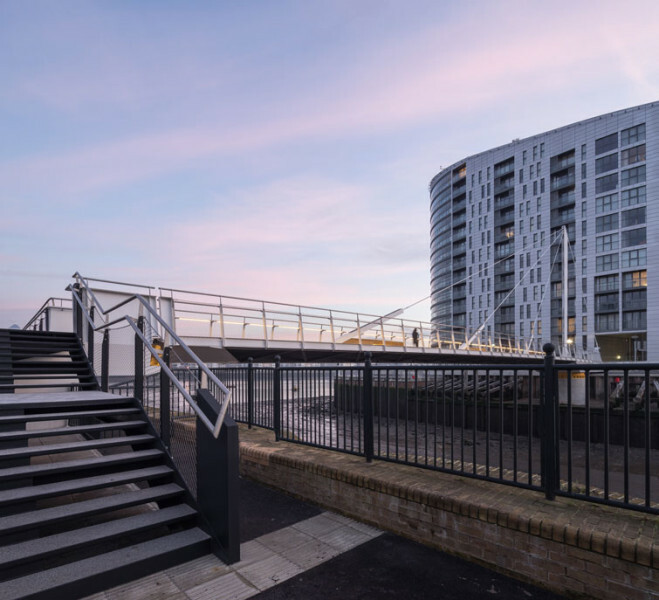 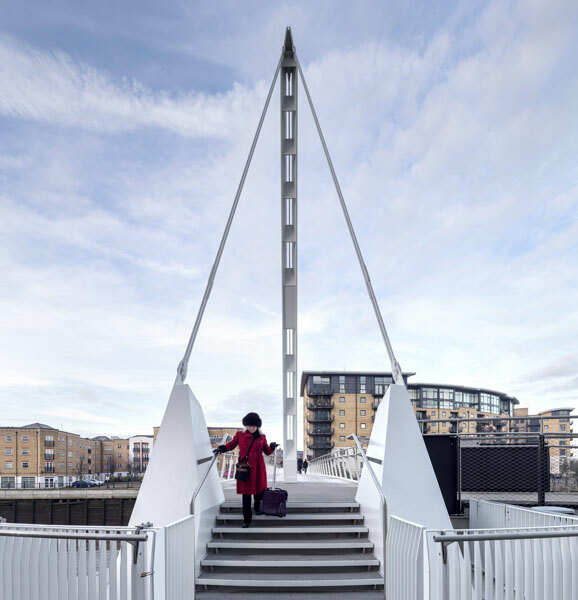 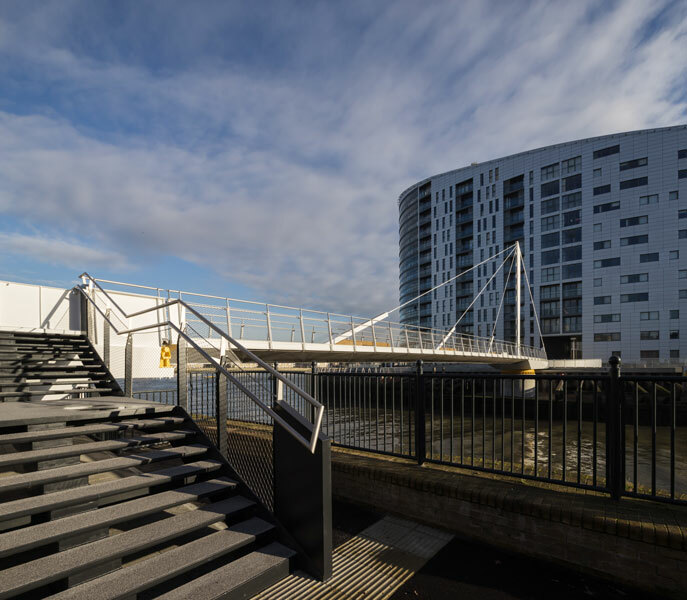 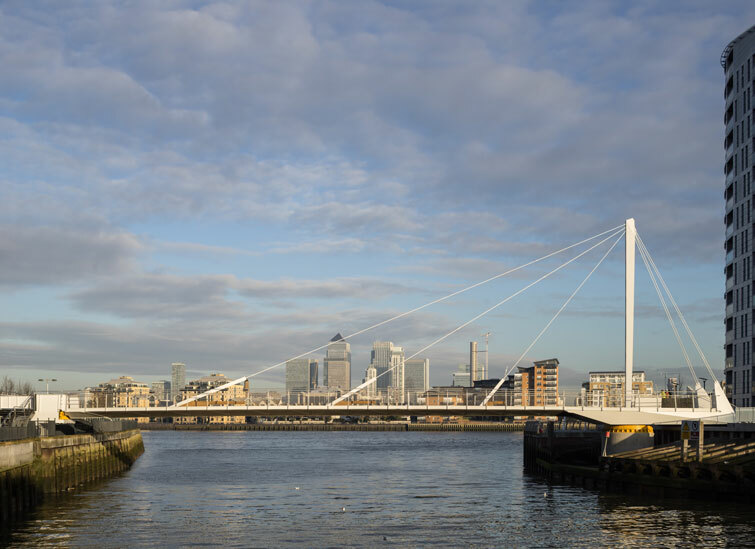 Moxon Architect’s Greenwich Reach Swing Bridge completes the riverside Thames Path, crossing the mouth of Deptford Creek in South East London. 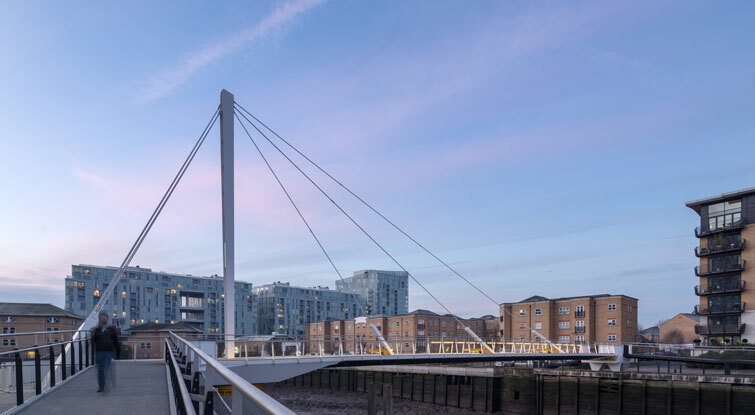 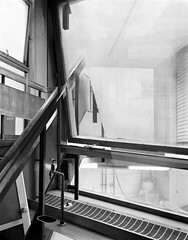 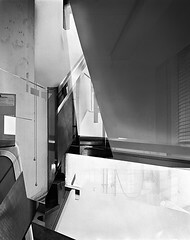 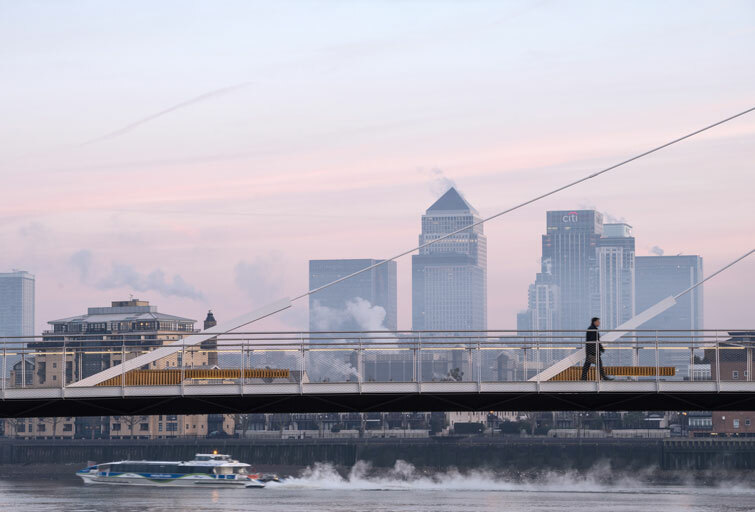 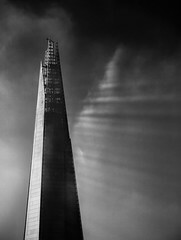 Planned as part of the Greenwich Reach development, the structure provides a crucial piece of public infrastructure within a sensitive part of Central London. 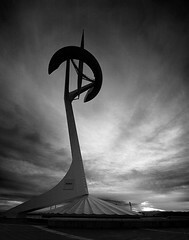 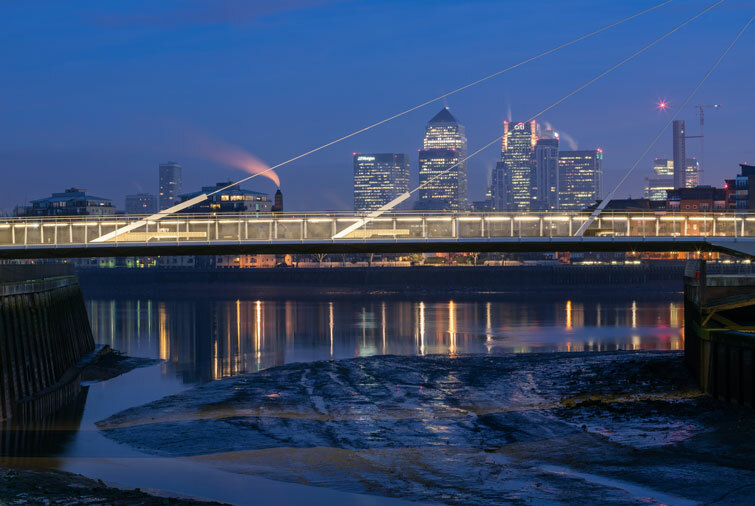 The scheme consists of a 44m span cable stayed footbridge with a single mast and a central cable plane. 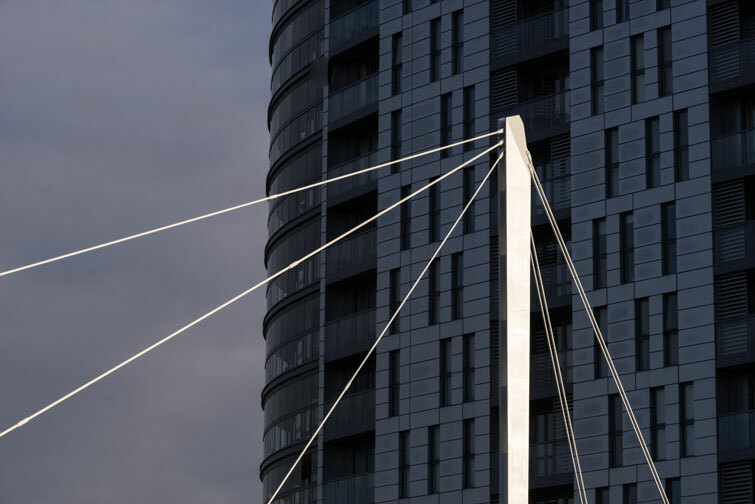 A short 8m back-span contains a counterweight and provides an attachment point for pairs of backstay cables, which support the tip of the mast laterally and longitudinally. 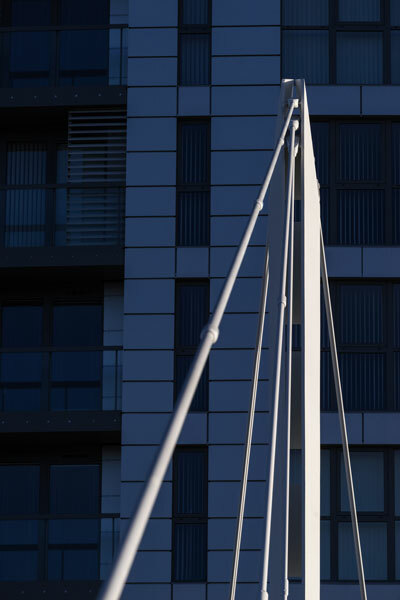 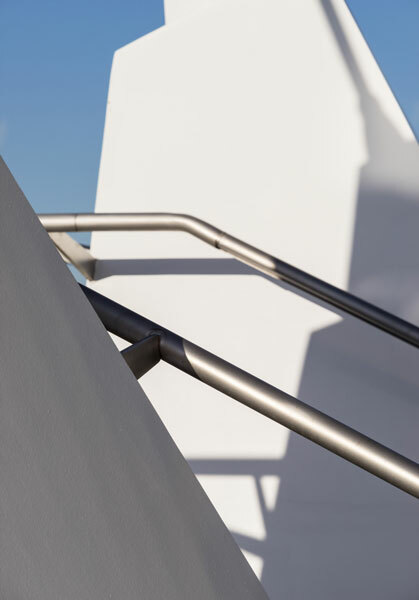 The structure is supported on a slewing ring bearing underneath the mast with electric motors to drive the bridge clear of the navigation channel.